Pictures represent real PCB and original hard drive label picture. 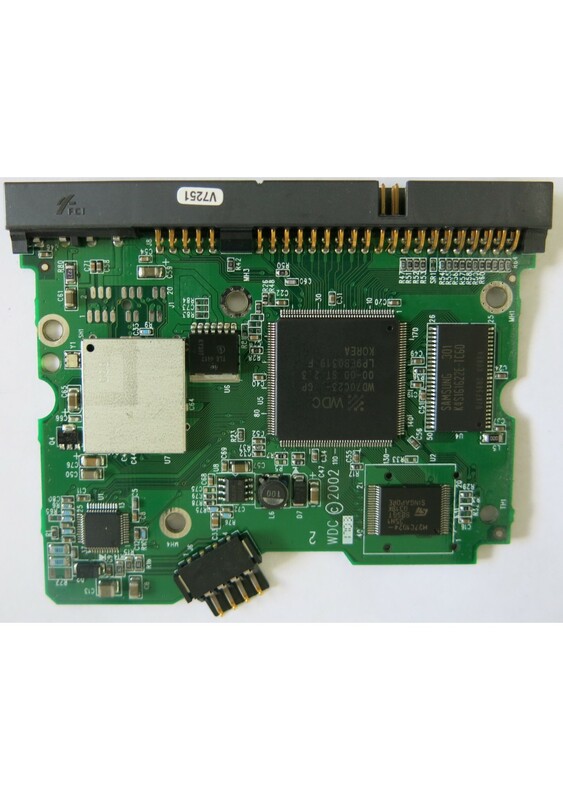 It will be perfect and inexpensive solution to use them for Data recovery as parts donor for PCB. All boards are used and guaranteed to be tested OK before shipment, and packed well to make sure it it’s in good condition, if there is any problem question about the item, please feel free con contact us.